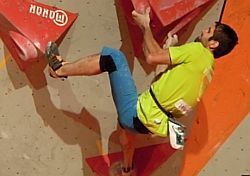 Interview with Chris Sharma, who spent some time in Czech Republic while doing his show in climbing gym Smíchoff. 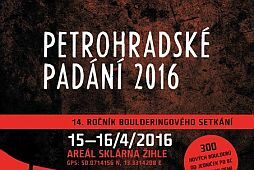 We would like to realy apologise, but unfortunately, Petrohradske Padani WILL NOT take place during 15th - 16th April 2016. 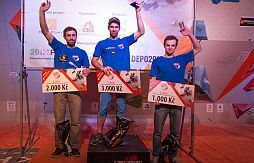 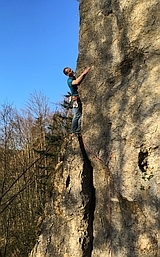 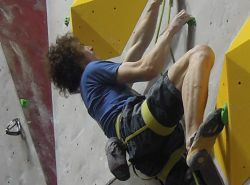 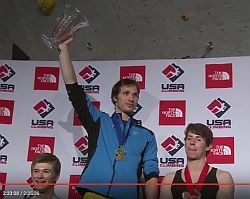 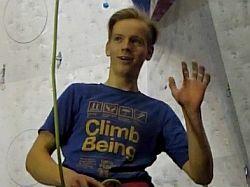 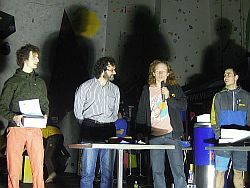 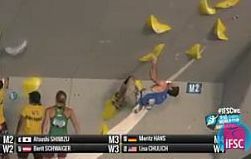 Ascents of the year 2015 by the Czech mountaineers 3 x Adam Ondra, 2 x Lucie Hrozova etc.